The project entails the complete renovation of three different types of building at NAS Meridian. 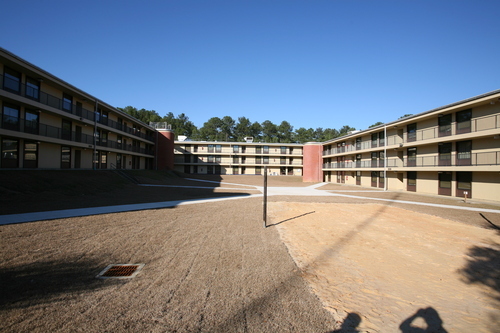 There are two different types of housing facilities and one administrative building. This Project includes over $2,000,000.00 in environmental work including hazardous material abatement.